The 25-story high-rise offers views of Lake Union, the Space Needle and the city skyline. Ascent South Lake Union features three lofts and 14 penthouses among its 251 total apartments. SEATTLE — Ascent South Lake Union puts one of the city’s most walkable, central and vibrant neighborhoods right at your door. The new high-rise collection of apartments rises 25 stories above its neighbors at Fairview Avenue and Republican Street, offering views at the center of Seattle’s tech hub. Sweeping vistas include Lake Union, the Space Needle and the city skyline. Shopping and dining opportunities surround the tower, and the lake is a short walk away. Downtown, Pike Place Market and the waterfront take just minutes more. Ascent South Lake Union has begun to welcome its first residents. 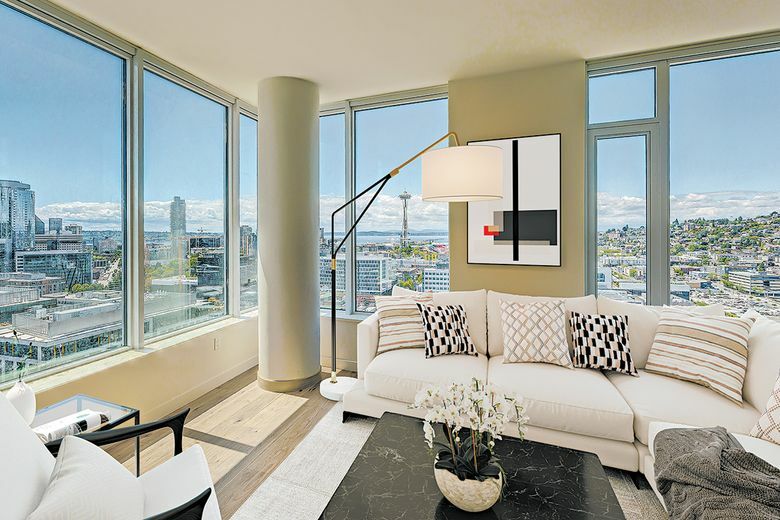 With an average size of 932 square feet, Ascent South Lake Union’s homes invite enjoyment of signature interior designs by Susan Marinello Interiors, as well as amenities such as Nest “smart” thermostats and Blomberg gas-range ovens. The 251 apartments have an average size of 932 square feet. 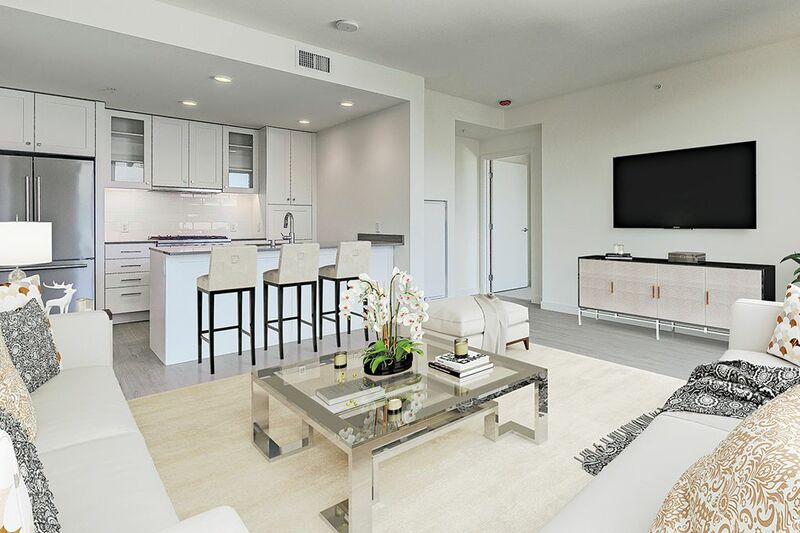 Residents can choose from an array of floor plans with one, two or three bedrooms. Ascent South Lake Union features three lofts and 14 penthouses among its 251 total apartments. The property offers substantial retail parking, with 251 stalls reserved for residents. On Ascent South Lake Union’s rooftop deck, sliding doors connect the interior top-floor space to the outdoors, where a large covered terrace unfolds to fire pits, heaters and a rooftop spa with southern-facing views. In addition, residents benefit from a 2,600-square-foot fitness center, towel service and an outdoor grilling area. At ground floor, six retail units comprise 8,727 square feet of commercial space. Award-winning local architecture firm Weber Thompson conceived of Ascent South Lake Union’s defining “Z fin” light feature, which adds an elegant and tech-forward feel. Greystar, which is based in Charleston, South Carolina, and has a substantial presence in the Seattle area, developed and owns Ascent South Lake Union. Individuals seeking a premiere city-living experience can currently benefit from move-in incentives. To schedule a private viewing, call 206-734-3219 or visit liveascentslu.com.